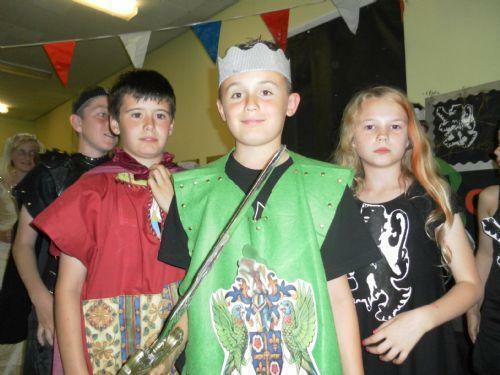 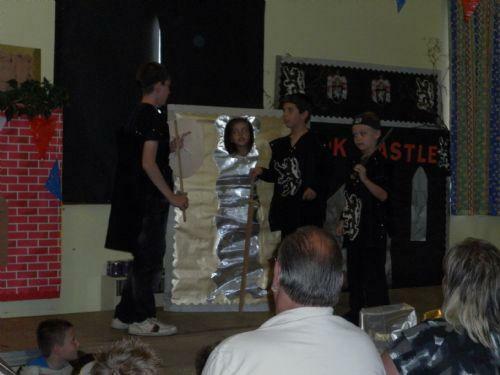 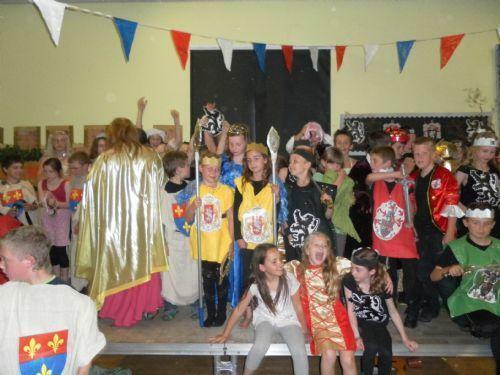 KS2 production - What a Knight! 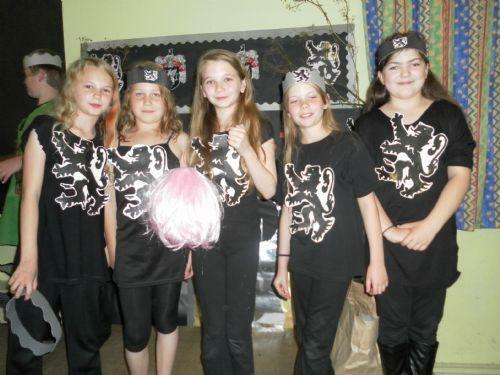 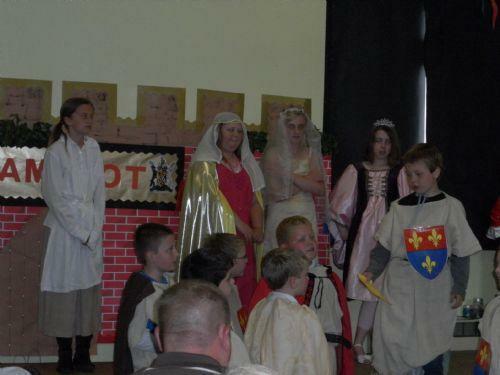 Congratulations to all our budding stars who entertained us at the end of term in the hilarious play - 'What a Knight'. 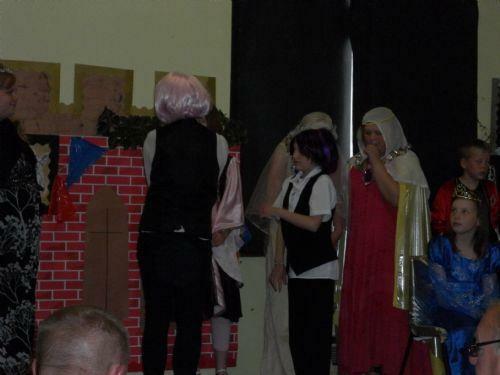 Here are a few shots of ther performance.